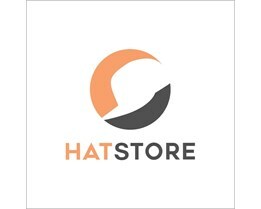 You can even buy plain hats here at Hatstore. These caps are made by WOW. They have a classic flexfit model which makes for very comfortable single-color caps. 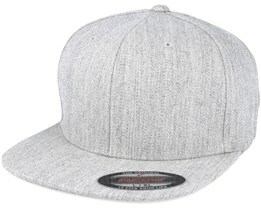 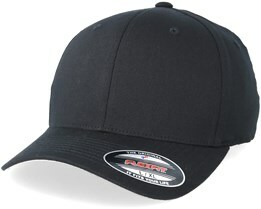 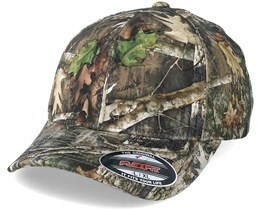 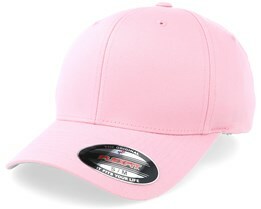 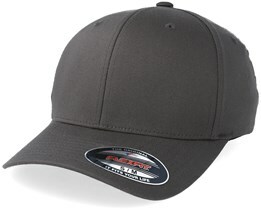 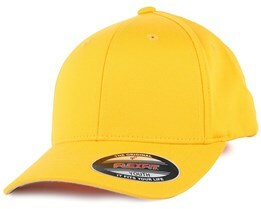 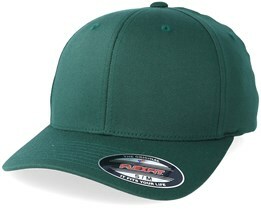 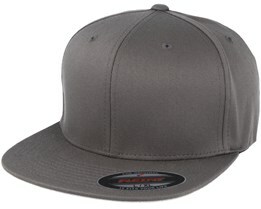 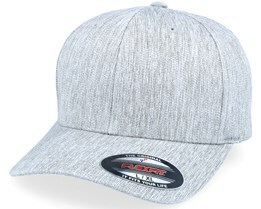 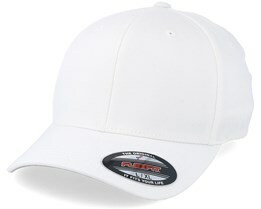 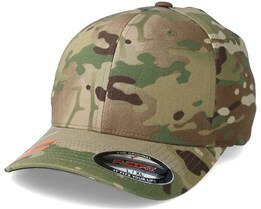 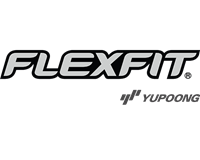 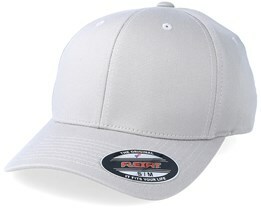 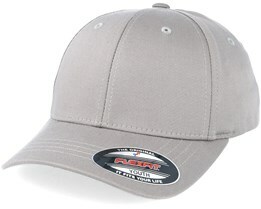 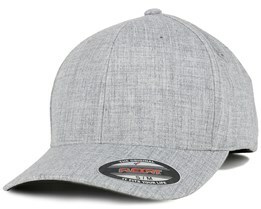 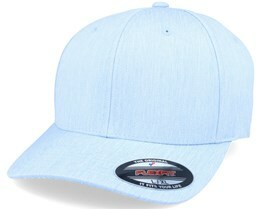 We have various colors within the single-color range of flexfit hats to meet a variety of needs. 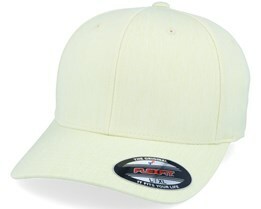 They come at very good prices while being of very high quality. 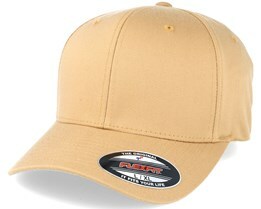 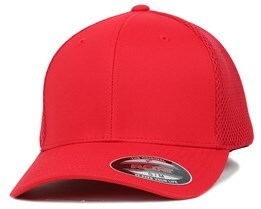 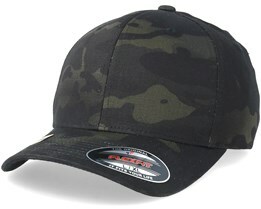 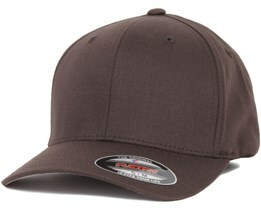 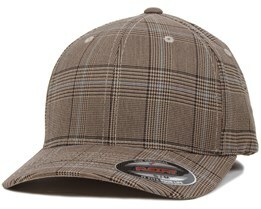 If you are looking for a simple cap, perhaps a single-color cap is the one for you. 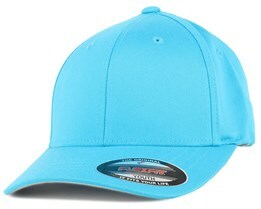 Buy your new single-color cap today!